Lombok needs your help! The recent series of earthquakes which caused so much damage and lost lives is a terrible tragedy. Our hearts go out to all the people affected and who currently are in desperate need of help. We put together this resource to make it easy for you to help and contribute. As members of a community of leaders in Sustainability, our goal is to effect change and make a positive impact. We come together now to support local initiatives on the ground in Lombok. We invite you to support them as well and share this page with your followers and network. 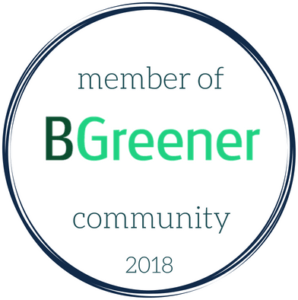 BGreener has been committed for many years to make the world a better place by solving social and environmental issues and has vowed to help in recovery efforts. 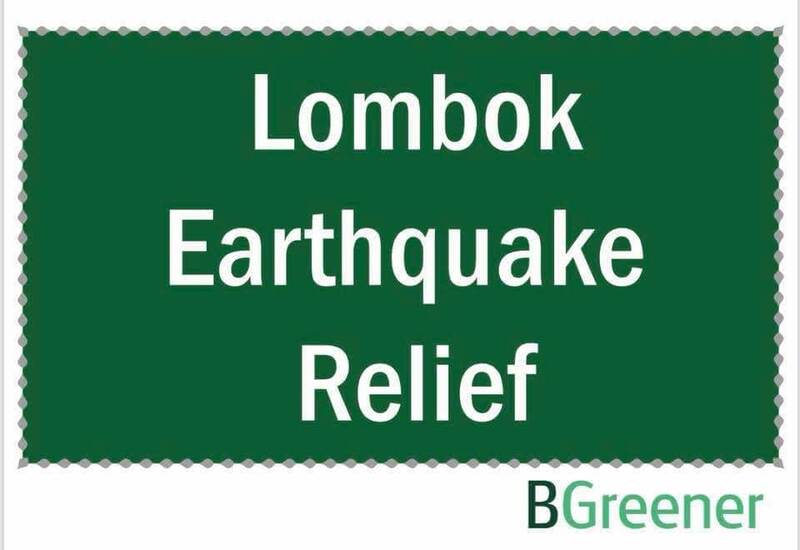 Join them in the relief effort for Lombok by making your donation through the BGreener Lombok Earthquake page. Make sure to mention BGreener For Lombok as the comment when sending donations so we can track our impact and report to the community. At this stage, we suggest the members of this group to focus on the immediate relief of the affected areas. We can then use the group to focus on ongoing support of the situation, reconstruction. Potato Head is is recommending to support Project Karma who is communicating well on donations and impact. Let’s make a difference! Together we can bounce back even stronger.